As the United States biomass thermal and power industry continues to expand, new reliable technologies offering higher efficiency solutions must be introduced. The newly introduced EOS series biomass gasification boiler is among the most energy efficient of AESI’s high-performance, low-maintenance biomass energy plants. The EOS series provides thermal outputs ranging from 600,000 BTU/hr to 20 million BTU/hr, and can be staged to provide increased capacity. High heat exchanger surface and low smoke temperatures guarantees high yields reaching up to 93%. Two-part hybrid combustion system offers the highest flexibility of biomass fuel acceptability. Automatic cleaning system guarantees high yield and drastically reduces required maintenance downtime. Automatic ignition system allows better system start / stop programming- optimizing biomass input and emissions. “The EOS series is truly an evolution in converting biomass to thermal media. We are proud of these technology developments with Uniconfort and are excited to bring these systems to Canada & the Americas,” said David Daniels, CEO of AESI. 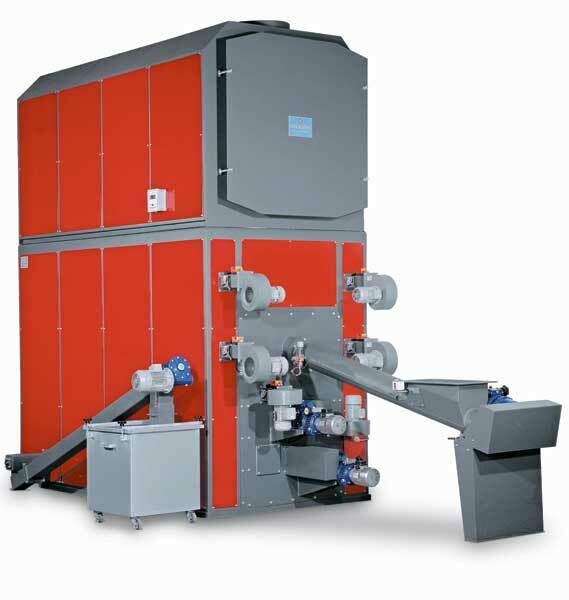 The new EOS biomass gasification boilers are available throughout the United States, Canada, and South America exclusively through AESI and Uniconfort. About Alternative Energy Solutions International, Inc. Alternative Energy Solutions International, Inc.(AESI) is biomass energy evolved. With a primary focus on delivering modular, thermal first applications for commercial and industrial clients, AESI’s systems are designed to reduce or remove the customer's dependence on traditional fossil fuel sources. AESI’s respected team has been gasifying and combusting alternative fuels since 1996. Strategic partner relationships enable AESI to offer turnkey delivery of reliable, high performance systems from single to multi-unit delivery. With sister company Wichita Burner Incorporated’s 50 years of combustion expertise and AESI’s proven biomass experience, the company delivers an optimized system that is designed to meet the energy need and function as intended from day one. 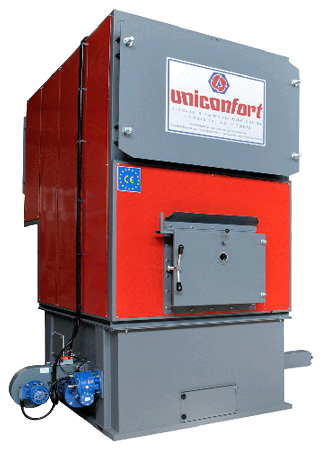 For over 50 years, Italian-based Uniconfort has operated in the sector of advanced thermotechnics and other technologies for converting energy from biomass sources such as agriculture, wood waste, and from the forest and pellet industries.